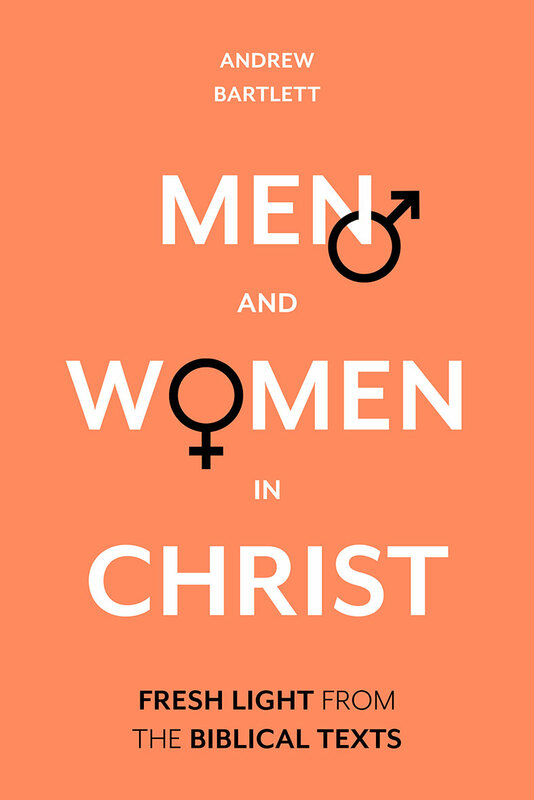 The debate between egalitarian and complementarian views on women in the church and in marriage continues to cause division among evangelical Christians. 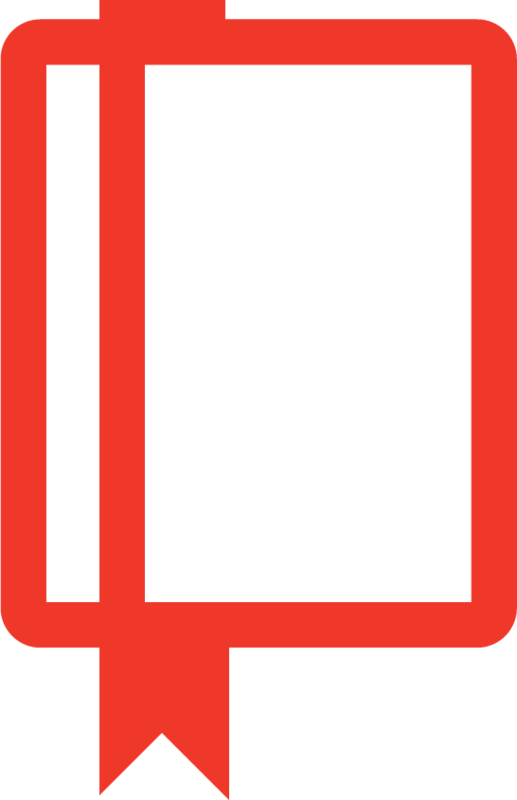 Many books on the subject are written from a firmly partisan point of view, whether complementarian or egalitarian. This one is different. Andrew Bartlett makes use of his experience as a judge and arbitrator in assessing the debate, with impartiality rather than advocacy (like a barrister). In a very thorough but accessible analysis, he engages with exemplars of each view and with all the key biblical texts. He partly agrees and partly disagrees with both sides, and offers fresh insights into interpretation of the texts. He seeks progress towards healing of a sharp division.